MATRIX Personalized Fitness offers various forms of massage including Swedish and Deep Tissue. Chances are, if you haven’t had a massage before, you’re not sure what to expect or even what type of massage you need. At MATRIX, we make it is easy for you. The first time you come in, you’ll start with a 30-minute intake. During this time you’ll get to know your therapist. You’ll also have the opportunity to describe your needs to your therapist as she walks you through what you can expect from the massage. 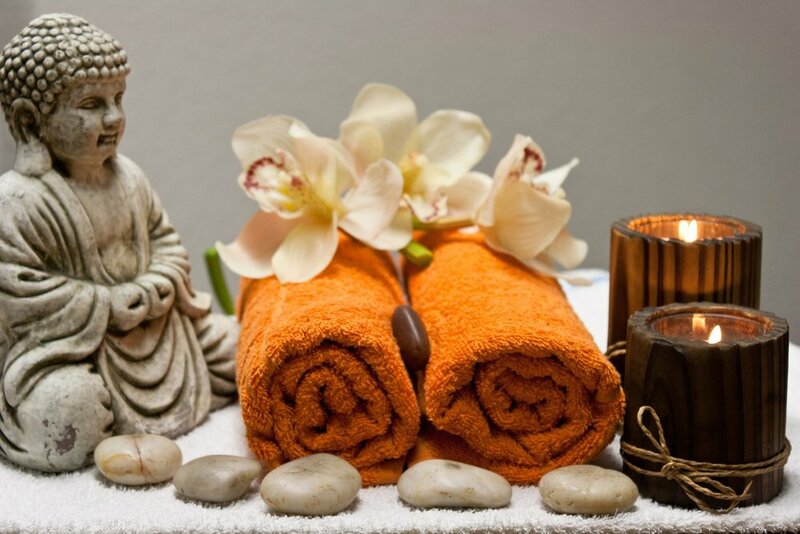 From there, you’ll get to relax and enjoy the experience as your therapist uses the appropriate massage techniques for your body and your needs. By then end you should be feeling better and will have a better understanding of what works best for you body. Deep Tissue Massage uses deeper pressure and shorter, more focused techniques to help relieve chronic muscle tension. Deep tissue techniques typically focus on specific problem areas. The thirty-minute version will be focused on one or two specific trouble spots. The sixty-minute version will target trouble areas and incorporate Swedish massage techniques for a full body massage experience. The ninety-minute version is targeted toward people who need more time spent on their chronic issues or prefer to have a full body Swedish Massage plus deeper work on specific trouble areas of the body. The primary goal of a classic Swedish Massage is relaxation. Long, gentle strokes are applied to the full body to ease tension and increase blood flow to the heart. Swedish Massage increases the level of oxygen in the blood, decreases muscle toxins, improves circulation and flexibility, and promotes feelings of relaxation and well-being. The ninety-minute version will allow more time one each part of the body or some extra work where you enjoy it most.